Obesity is an insidious disease that comes about through lifestyle behaviors, many of which are learned in early childhood. Over time, excess body weight accumulates to the point where it begins to cause metabolic and mechanical issues, beginning a downward spiral of poor health, limited mobility and reduced quality of life. Many of the activities of daily living (ADL) that normal-weight people take for granted, like bathing, climbing stairs, or even walking, are often beyond the reach of the morbidly obese, especially as they grow older. To make matters worse, obesity poses significant challenges to caregivers who must bathe, move and assist obese patients. 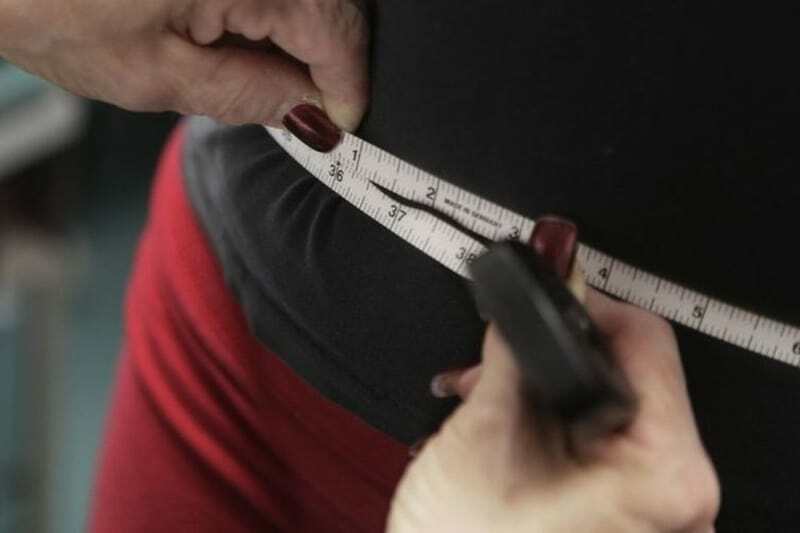 The marked increase in obesity over the last several decades has prompted manufacturers of medical aids to design products specifically to meet the needs of morbidly obese patients and their caregivers. Designated as “bariatric” these products are wider and sturdier than standard equipment, and most are constructed to hold patients weighing up to 500 pounds. Bariatric Rollator Walker with a Seat: A walker provides balance and extra security when ambulating or standing. A bariatric rollator walker with a seat has a higher weight capacity and is wider than a standard rollator walker, and the built-in seat provides a convenient resting place. Bariatric Commode Chair: Obese patients often have difficulty getting to and using a standard toilet seat. A bariatric commode chair can be placed at bedside or near a patient’s chair for quick and easy access. Bariatric WheelChair: Obese patients need a wider seat and sturdier construction to support their weight. A bariatric wheelchair provides mobility and support to obese patients who need to get around. Bariatric Bath Bench: Bathing is a particular challenge for obese patients and their caregivers. A bariatric bath bench enables the obese patient to sit while bathing, reducing the risk of falls. A bath bench makes it easier for caregivers to clean hard-to-reach areas between fleshy folds, and its curved seat and back support ensure patient safety and comfort. Bariatric Transfer Bench: Moving an obese patient from bed to chair or commode, or from wheelchair to bath, poses a real challenge to both patients and caregivers. A transfer bench creates a supportive bridge that facilitates smooth and safe transfer. If you have obese patients or loved ones who struggle to perform routine daily activities, you can make their life and yours safer and more convenient with bariatric products from CertHealth. 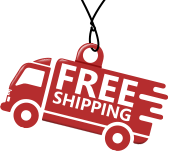 Our convenient and easy-to-navigate online catalog makes shopping and ordering a breeze, with products conveniently delivered right to your door. Don’t wait for a fall or mishap before procuring bariatric care products. Shop our site today, and help improve the quality of life of your obese patient.